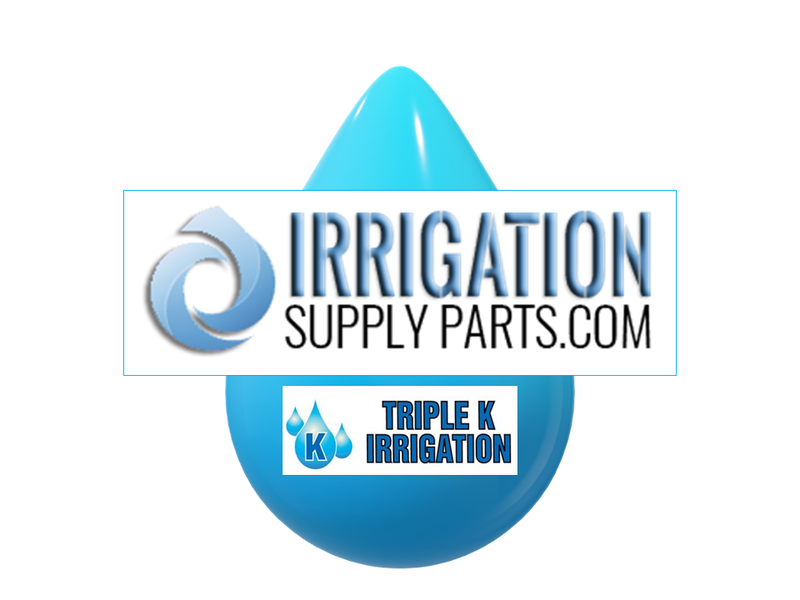 We are EXPERTS in helping you select and order the products you need. Contact us when you want assistance. 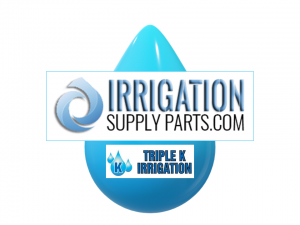 We carry everything you need to keep your sprinklers, drip irrigation, farm and garden irrigation systems, and lawn or landscape irrigation systems operational- quickly. 8am to 4pm EST, Monday through Friday, closed weekends and holidays. Connect WIth UsTo Find Out About Our Sales!